You may have reached a point in your life where you are ready to sell the current boat that you own. Perhaps you just think it is time to sell because you do not use the boat as much anymore, or it may be that you are looking to upgrade to a larger or different boat for yourself. 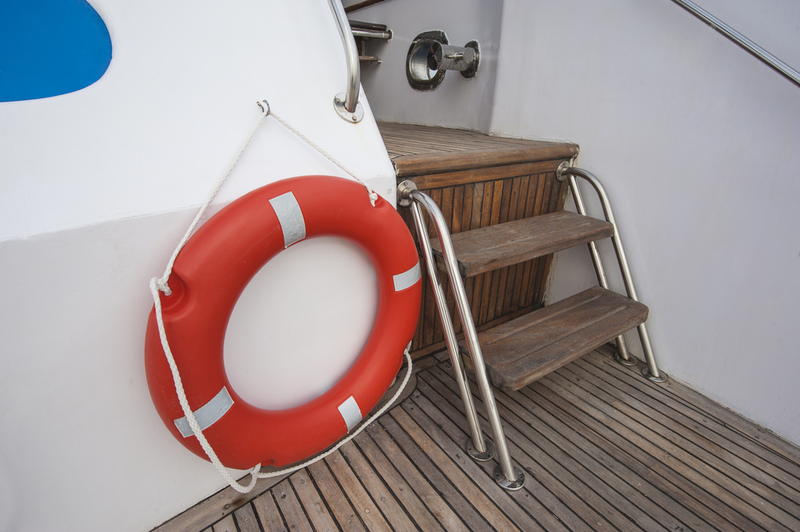 Whatever your reasons are, if your boat is documented with the Coast Guard, there will be a process you need to go through when you sell your boat to notify the Coast Guard. 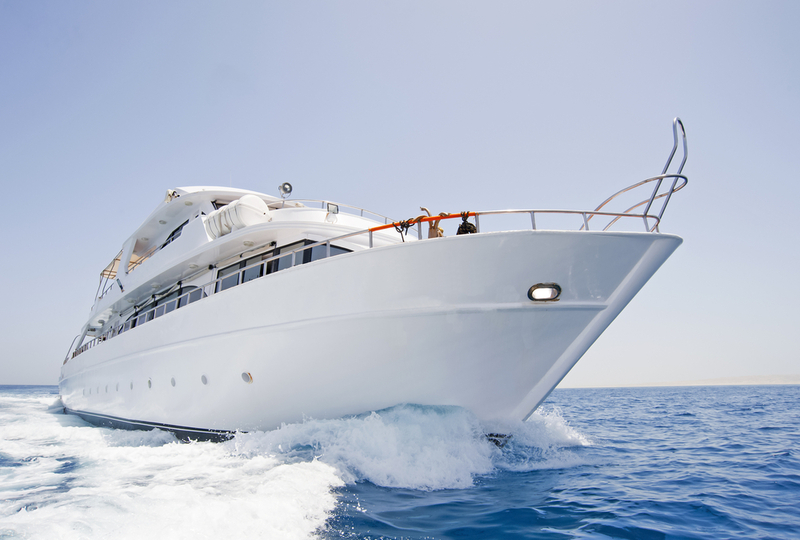 The National Vessel Documentation Center, or NVDC, handles the paperwork and filing for the Coast Guard, and you are required to file NVDC Satisfaction of Mortgage with the organization upon completion of the sale. The law requires you to file for the satisfaction of mortgage so that you can prove that your obligations on your mortgage have been met upon the sale of your boat. Failure to file this paperwork can lead to potential fines for you, with penalties up to $10,000 a possibility. To avoid these penalties, you will need to get the appropriate paperwork. The problem many boat owners run into is that there is no form from the Coast Guard that is used for these purposes. The Coast Guard has no standard for the information so you may spend time going around trying to find or piece together information, so you know what you need. There is a better way available to file NVDC Satisfaction of Mortgage the appropriate way. 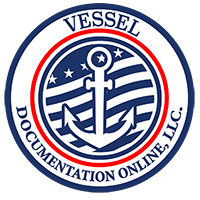 You can come to us at Vessel Documentation Online to take care of the form you need for you. We are an outside agency that files paperwork with the NVDC for boat owners like yourself that have documentation. We have a form on our website that you can fill out electronically that meets the needs of the NVDC so you will not have to worry about if you have included the proper information. Here at Vessel Documentation Online, we have made it easier for you to file NVDC Satisfaction of Mortgage. All you need to do is access the form here on our site, fill out the necessary information, and send the file to us. We will look it over for you to make sure we have what we need and file with the NVDC so that you can make sure they get the information they need from you regarding your transaction.